With the changes that have occurred in the student loan marketplace, Education Solution Partners (ESP) is uniquely positioned to manage all facets of your education loan business. We differentiate ourselves by working with you to develop your business strategy and executing the day to day tasks to make it happen. Whether that’s developing a private loan program or exiting your student loan business, we have the experience and knowledge to get the job done. Education Solution Partners has experience with numerous origination platforms, servicing entities, originating lenders, guarantors, law firms, investment bankers, rating agencies and regulatory bodies. 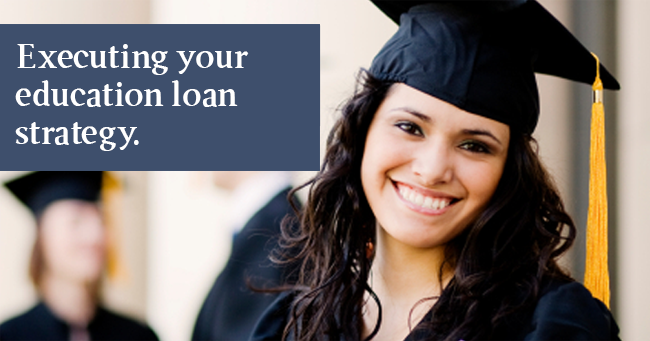 This allows ESP to guide you in any area of your education loan program. Winding Down your Federal Loan Program? Modifying your Private Loan Program? Evaluating your Tuition Payment Plan? Created in 2009, ESP brings over 40 years of student loan experience to the table, and we've administered over $10 billion in that time. From sales and marketing, to operations and finance, we've seen and done it all. 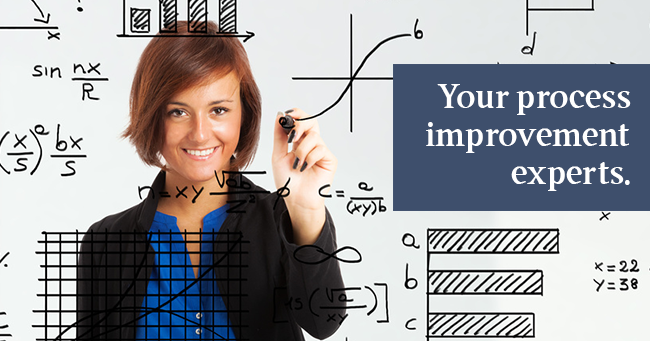 Our sole objective is to execute your education loan strategy. We bring the tools, the knowledge and the experience to get the job done.